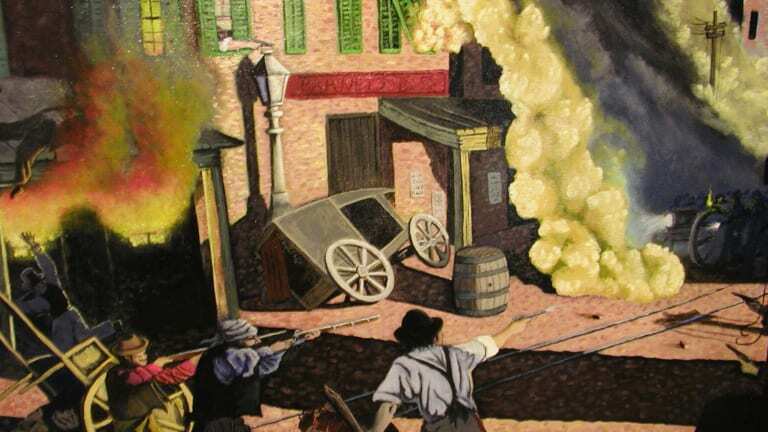 The New York Draft Riots occurred in July 1863, when the anger of working-class New Yorkers over a new federal draft law during the Civil War sparked five days of some of the bloodiest and most destructive rioting in U.S. history. 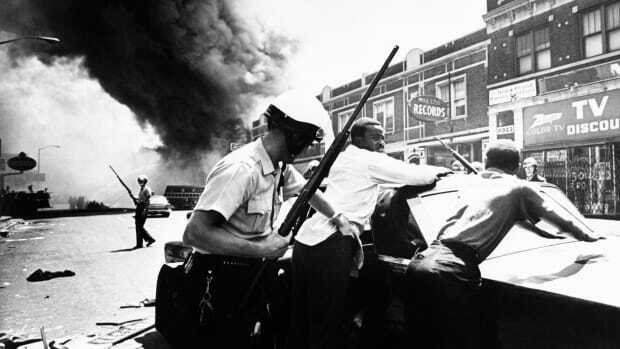 Hundreds of people were killed, many more seriously injured, and African-Americans were often the target of the rioters’ violence. 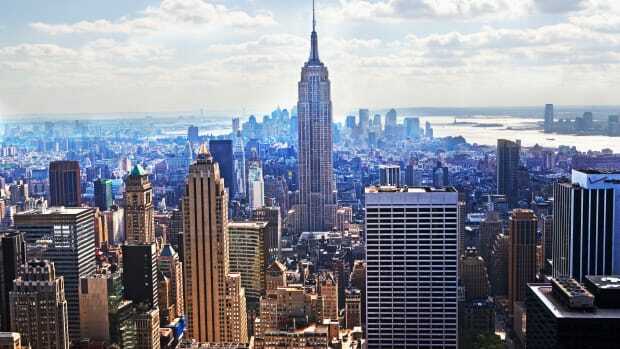 As the business capital of the nation, New York City had not welcomed the onset of the Civil War, as it meant losing the South as a trading partner. Cotton was an extremely valuable product for New York’s merchants: Before the Civil War, cotton represented 40 percent of all the goods shipped out of the city’s port. And long after the slave trade was made illegal in 1808, the city’s illicit slave market thrived. When the war broke out in 1861, there was even talk of New York seceding from the Union itself, so entwined were the city’s business interests with the Confederate States. As the war progressed, New York’s anti-war politicians and newspapers kept warning its working-class white citizens, many of them Irish or German immigrants, that emancipation would mean their replacement in the labor force by thousands of freed black slaves from the South. In September 1862, President Abraham Lincoln announced the Emancipation Proclamation (which would take effect early the following year), confirming the workers’ worst fears. At the time, Lincoln’s decision for emancipation sparked protests among workers in the city, as well as soldiers and officers in New York regiments who had signed up to preserve the Union, not to abolish slavery. Facing a dire shortage of manpower in early 1863, Lincoln’s government passed a strict new conscription law, which made all male citizens between 20 and 35 and all unmarried men between 35 and 45 subject to military duty. 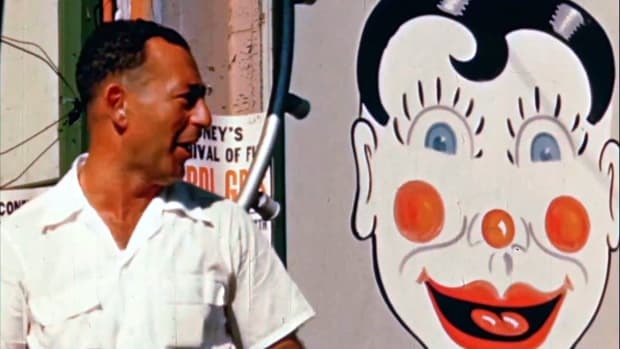 Though all eligible men were entered into a lottery, they could buy their way out of harm’s way by hiring a substitute or paying $300 to the government (roughly $5,800 today). 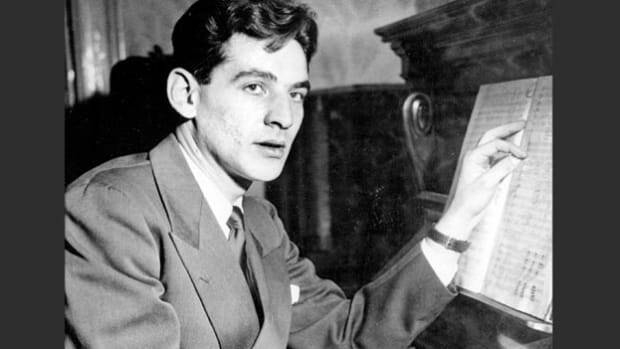 At the time, that sum was the yearly salary for the average American worker, making avoiding the draft impossible for all but the wealthiest of men. Compounding the issue, African Americans were exempt from the draft, as they were not considered citizens. Riots over the draft occurred in other cities, including Detroit and Boston, but nowhere as badly as in New York. Anti-war newspapers published attacks on the new draft law, fueling the mounting anger of white workers leading up to the city’s first draft lottery on July 11, 1863. 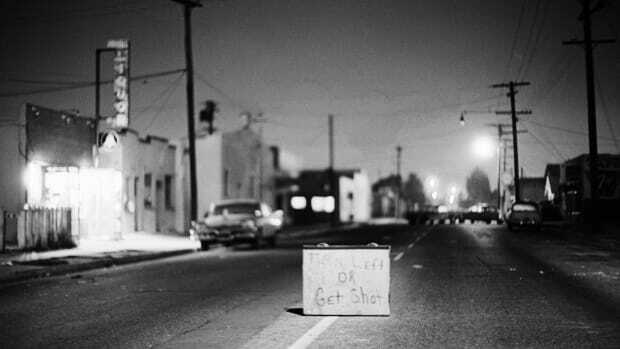 For the first 24 hours after the lottery, the city remained suspiciously quiet, but rioting began early on the morning of Monday, July 13. 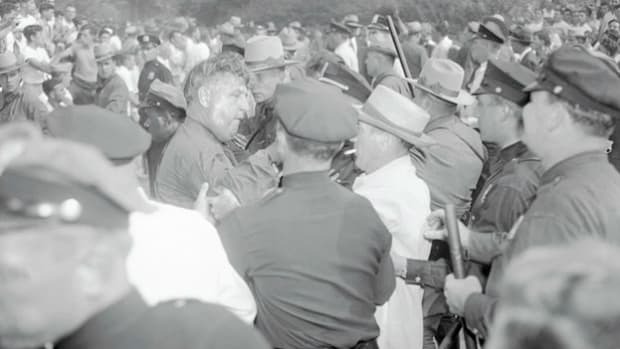 Thousands of white workers – mainly Irish and Irish-Americans – started by attacking military and government buildings, and became violent only toward people who tried to stop them, including the insufficient numbers of policemen and soldiers the city’s leaders initially mustered to oppose them. 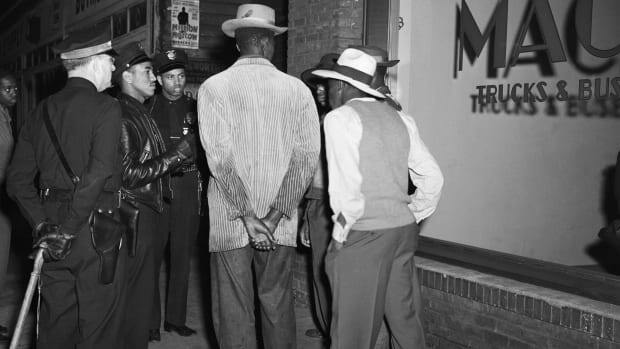 By that afternoon, however, they had moved on to target black citizens, homes and and businesses. In one notorious example, a mob of several thousand people, some armed with clubs and bats, stormed the Colored Orphan Asylum on Fifth Avenue near 42nd Street, a four-story building housing more than 200 children. They took bedding, food, clothing and other goods and set fire to the orphanage, but stopped short of assaulting the children, who were forced to go to one of the city’s almshouses. In addition to blacks themselves, rioters turned their rage against white abolitionists and women who were married to black men. White dockworkers, long opposed to the black men working on the docks alongside them (a demonstration against employers hiring black workers on the docks had turned violent earlier in 1863) took the opportunity to destroy many of the businesses near the docks that catered to black workers, and attack their owners, as part of their effort to erase the black working class from the city. By far the worst violence was reserved for African-American men, a number of whom were lynched or beaten to death with shocking brutality. In all, the published death toll of the New York City draft riots was 119 people, though estimates of the actual number of people killed reached as high as 1,200. New York leaders struggled with the task of containing the draft riots: Governor Horatio Seymour was a Peace Democrat, who had openly opposed the draft law and appeared sympathetic to the riot. 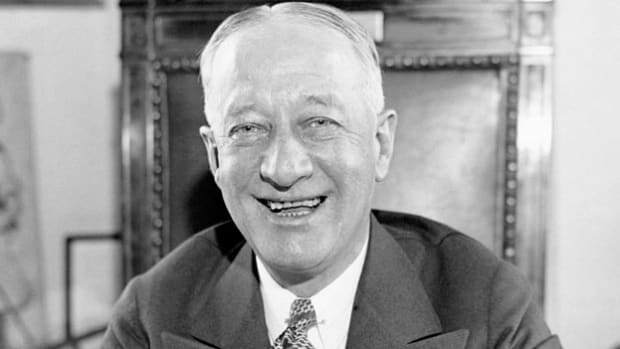 New York City’s Republican mayor, George Opdyke, wired the War Department to send federal troops but hesitated on declaring martial law in response to the rioting. On July 15, the third day of the protests, rioting spread to Brooklyn and Staten Island. The following day, the first of more than 4,000 federal troops arrived, from New York regiments who had been fighting in the Battle of Gettysburg. After clashing with rioters in what is now the Murray Hill neighborhood, the troops were finally able to restore order, and by midnight of July 16 the New York City draft riots had come to an end. 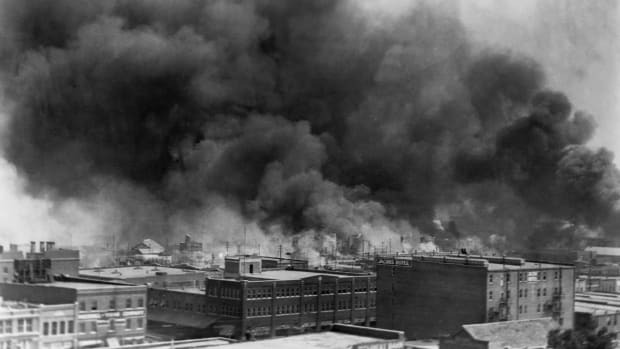 In addition to the death toll, the riots had caused millions of dollars in property damage and made some 3,000 of the city’s black residents homeless. 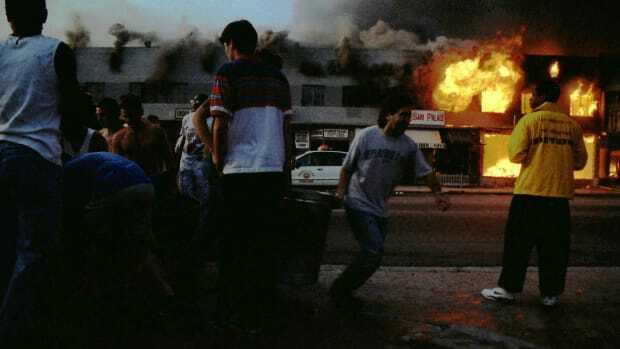 The New York Draft Riots remain the deadliest riots in U.S. history, even worse than the 1992 Los Angeles Riots and the 1967 Detroit Riots. When the Colored Orphan Asylum attempted to rebuild on the same site after the riots, neighboring property owners protested, and the orphanage would eventually be relocated to the sparsely settled area north of the city that would later become Harlem. Stunned by the riots, the abolitionist movement in New York City revived itself slowly, and in March 1864, less than a year after the draft riots, New York City saw its first all-black volunteer regiment in the Union Army march with pomp and circumstance through the streets before boarding their ship in the Hudson River. But despite this meaningful victory, the draft riots would have a devastating impact on the city’s African-American community. While the 1860 census recorded 12,414 black New Yorkers, by 1865 the city’s black population had declined to 9,945 by 1865, the lowest number since 1820. William B. Vodrey, Blood in the Streets: The New York City Draft Riots. Leslie M. Harris, The New York City Draft Riots of 1863. John Strausbaugh, City of Sedition: The History of New York City During the Civil War(Grand Central Publishing, 2016). 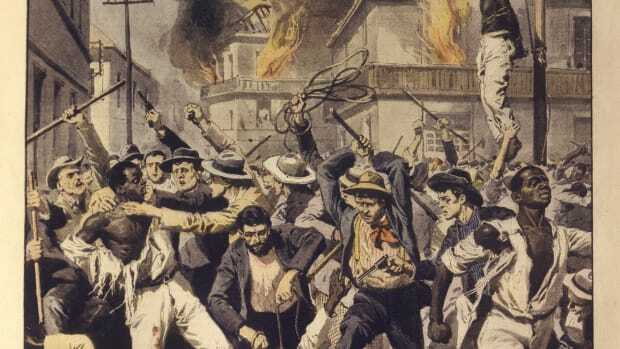 John Strausbaugh, White Riot: Why the New York Draft Riots of 1863 Matter Today. Observer.